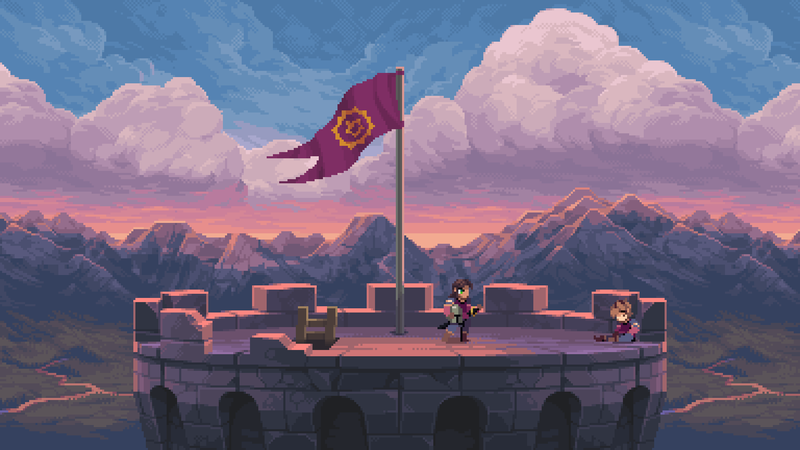 Side-scrolling action adventure game Chasm will finally see the light of day on July 31 on PS4, Vita, and PC. Kickstarted back in 2013, the game was plagued with delays for years—until now. Its beautiful pixel art will be available on Vita with Cross-buy on PS4, because what’s dead my never die.